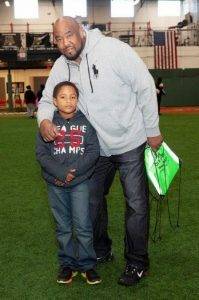 November 12, 2018: Cincinnati, OH – It was indeed A Great Time To Be A Dad at the Cincinnati Reds Urban Youth Academy in Roselawn on Sunday, Oct. 21, 2018. Fathers, their children and their families enjoyed an afternoon of fun, food, and information to support healthy families at this annual event hosted by Health Care Access Now (HCAN). Dr. Odell Owens (below, far right), CEO of Interact for Health and keynote speaker, shared his experiences as a dad, reminded the fathers of the many facets of parenting and encouraged them to remain actively involved in their children’s lives. Cincinnati Mayor John Cranley attended with his son and welcomed attendees. 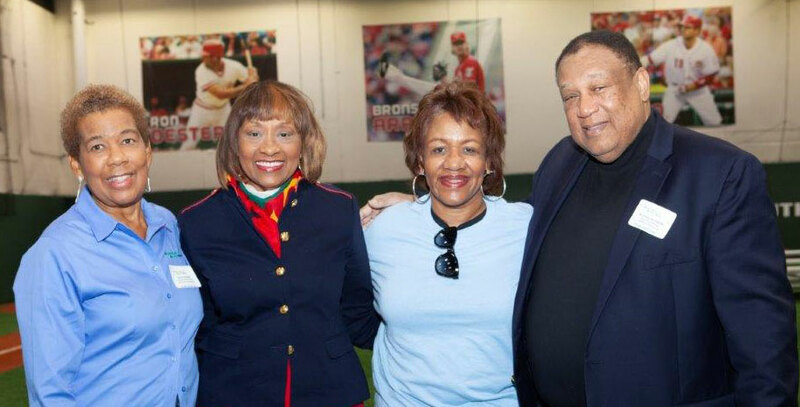 Charley Frank, Executive Director of the Cincinnati Reds Community Fund, and Jerome Wright, Director of the Cincinnati Reds Youth Academy, shared their commitment to involving more families from the Roselawn community to participate in their athletic and after-school sports activities. Harold Howard, Director Community Care Service Line for Talbert House Fatherhood Program, Rob Cummings, Fatherhood/Male Engagement Coordinator for the Cincinnati Action Agency Fatherhood Program, and Eric Washington, Men’s Health Program Coordinator for the Cincinnati Health Department Fatherhood Program were also on hand to share the services offered by their respective organizations. 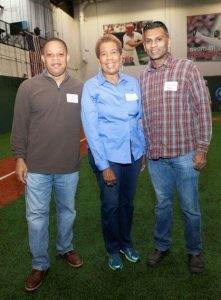 The real MVPs of this year’s event were the sponsors including the Commission on Minority Health, Cincinnati Reds Community Fund, Buckeye Community Health Plan, Molina Healthcare and Paramount Advantage Health Plan. 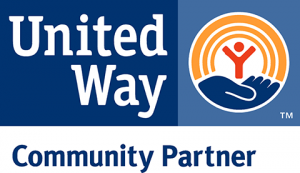 For more information about the annual It’s A Great Time To Be A Dad event or other HCAN’s initiatives, contact Alicia Tidwell, HCAN Community Engagement Specialist, at 513-245-4343 or atidwell@healthcareaccesnow.org.